My favorite fur type to paint is probably that of Shelties and dogs with similar coats but the layering is very time consuming! The way the subject poses and how the fur lays on this dog's coat makes for an interesting composition and a great exercise at patience. 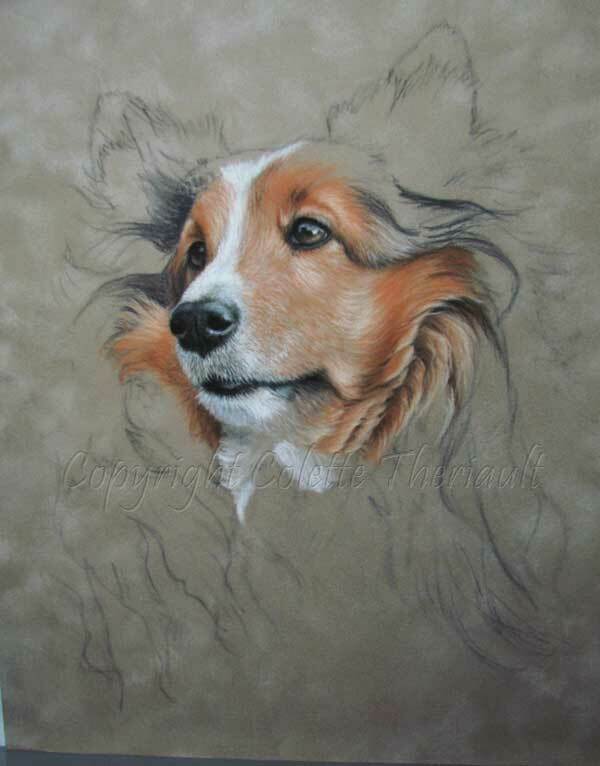 I hope you enjoy watching the progress of this pastel portrait as the dog seems to poke it's way through the paper. Thank you for following! Amazing so far, Colette! 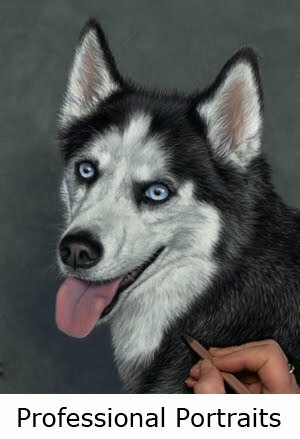 I truly enjoy your work in progress...This is a beautiful dog..love her color! I always appreciate your comments Hilda! Thanks so much!! 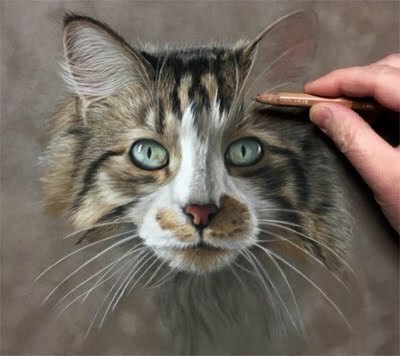 Sue, I admire your portraits too! Thanks for your kind words!